Being a job applicant without any relevant work experience can be intimidating. You will face a lot of competition when it comes to applying for certain jobs and your competition is not going to be easy to beat. They come equipped with a lot of experience in the field. However, you should not be worried. Obviously, if you are someone who has just recently graduated or an entry-level applicant, it is perfectly understandable that your experience is quite minimal. Just continue to pursue your dream job. 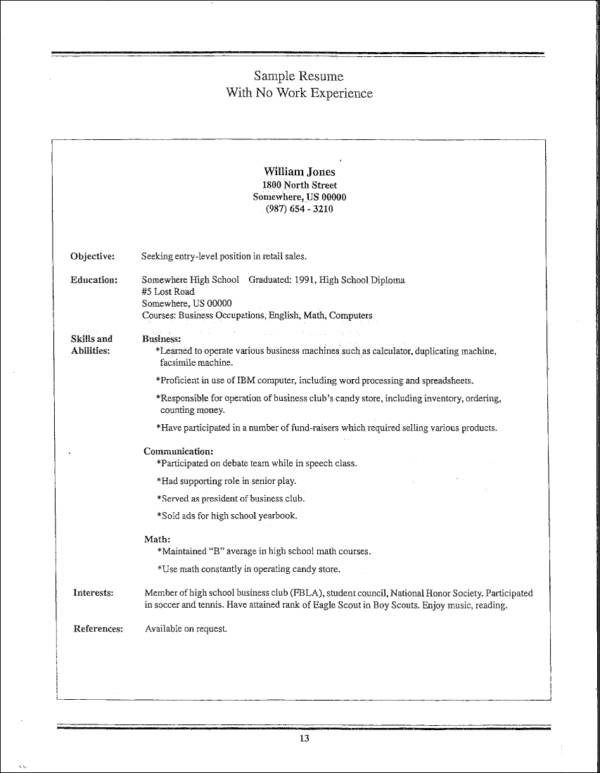 Having minimal work experience can make you wonder what you should include in your first job resume. We are here to help you out with this dilemma. We want to make your job hunting experience a little bit easier. 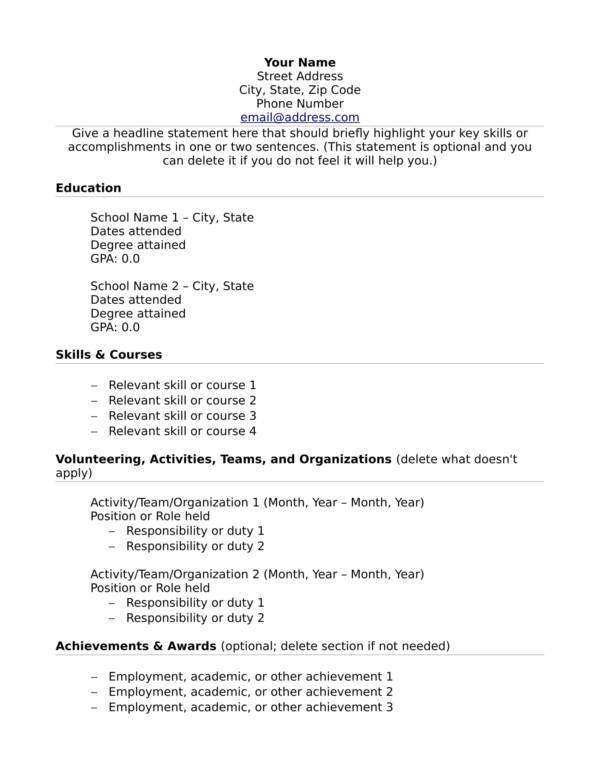 Plus, with the help of the sample resumes we have collected, using these as guides can give you a good idea of what to include in your resume. 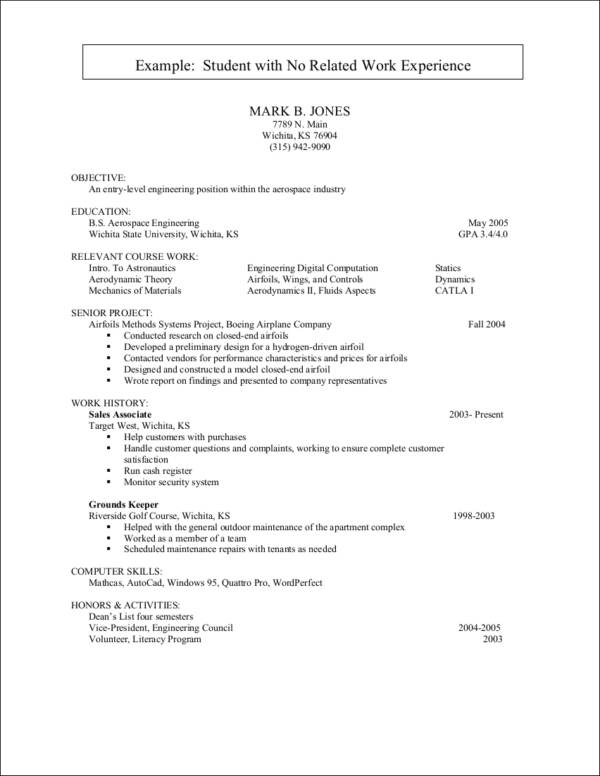 There are a lot of ways you can do to making your thin resume presentable. 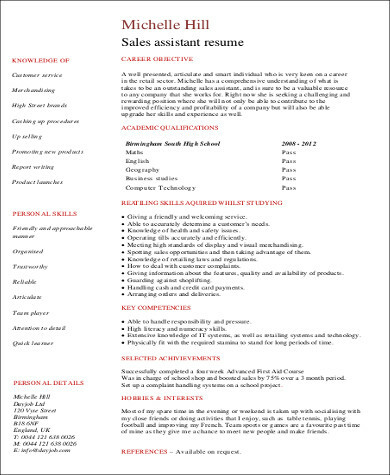 You can include a lot of things to make you look qualified in the best way possible. There are a couple of things that you should remember to include and highlight despite your lack of experience. It is highly understandable for entry-level applicants or fresh graduates to present their academic history first before anything else. 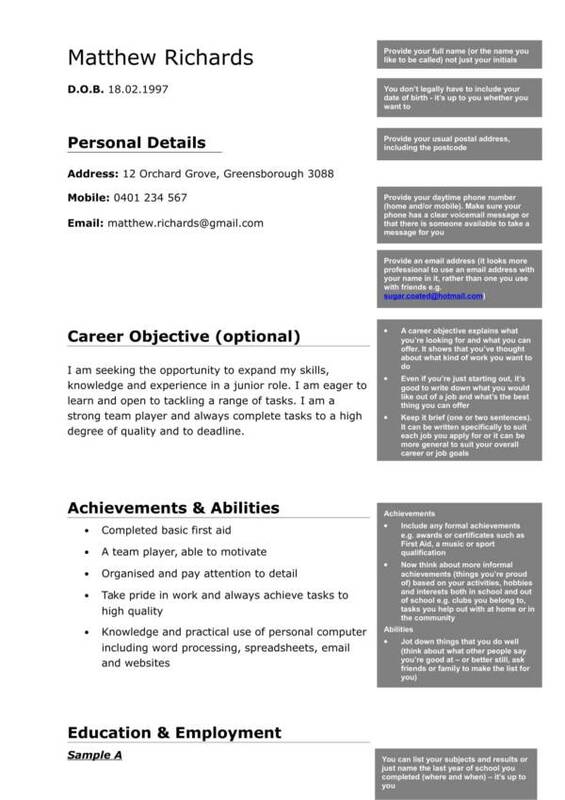 This section of your resume tells a lot about your intellect. It can help the employer gauge whether your intellectual capacity is something that is applicable to the nature of the job you are applying for. For example, you have a good background with organizational behavior and you are applying for a human resource associate position. You have a good chance of getting considered for the position as it gives the impression that you are equipped with the right tools. The clubs and organizations you were a part of can also be stated in this section. Juggling extracurricular activities with academics is not an easy feat. So this gives an impression that you are a good multi-tasker, which is something that employers typically look for in a potential employee. Skills are something that everyone possesses, whether or not they have experience. The trick is being able to present it in a way that will impress the employers. Skills can be garnered through internships, academic and non-academic activities, and volunteer work. Make sure to pick out and present the skills that seem to be relatable to the position you are applying for. However, do not limit yourself to the nature of the job. Instead, present other skills you may have that you feel would be of use to the position. This is what we call transferrable skills. Such skills include leadership, an ability to work with teams, and ability to work with minimal supervision. When it comes to thinking about the skills you possess, it would be a good idea to do a self-assessment and ask yourself what you are good at. Sooner or later, you will be able to come up with skills that employers will find to be valuable. Start thinking outside the box and make sure you present yourself to be someone who is well-rounded and can take on any challenge presented. Writing a job-winning cover letter is highly recommended not just for entry-level job applicants but for job applicants of all levels. They may not be a part of your resume but they are a part of the whole application process. 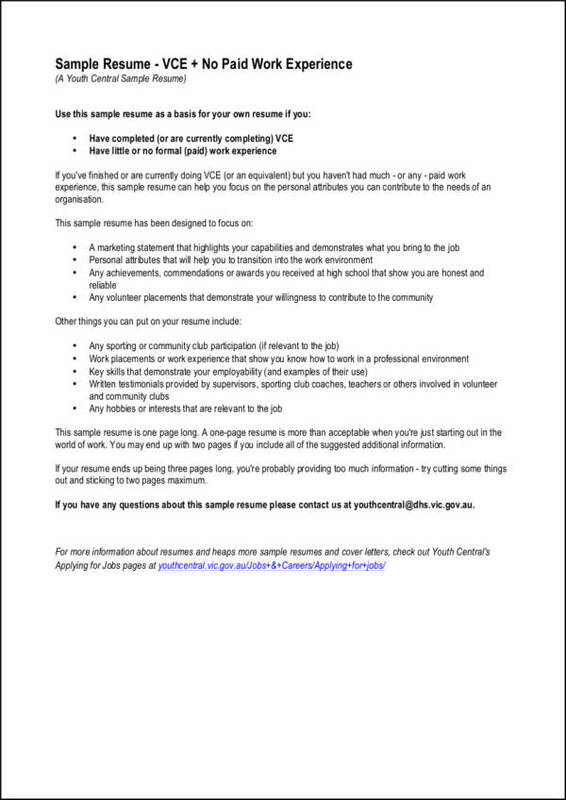 Besides, this letter is the first document that an employer will see during your application. Cover letters serve as a good opportunity for you, as an applicant, to present yourself and to prove to the employer why you are a good fit for the job. This is where you present real-life situations that would represent your skills and make it more solid. 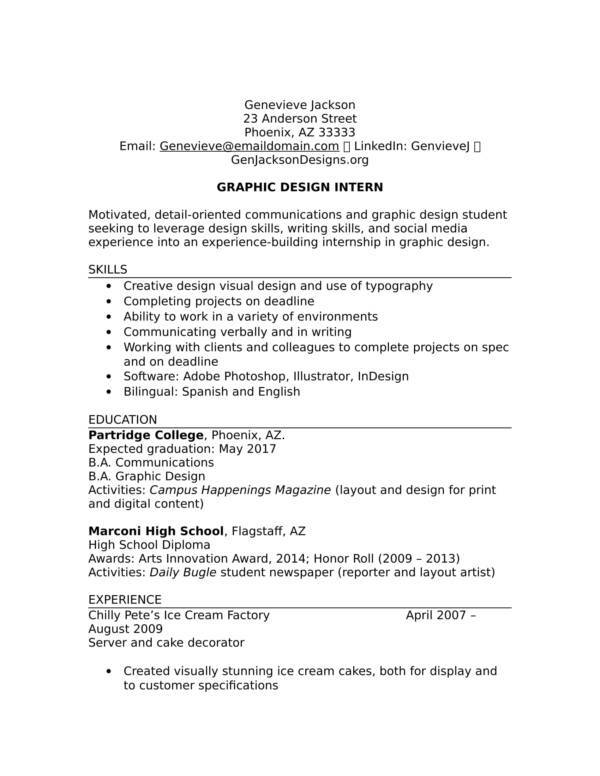 This will help compensate for your lack of relevant and professional experience. Looking for a job is not an easy task. You will always encounter a lot of challenges along the way but it should never discourage you from striving to get to where you want to be in the future. 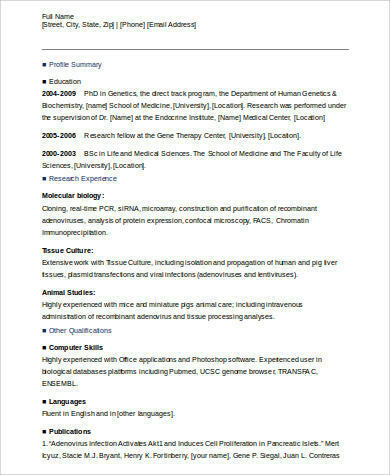 Just always remember to find ways of presenting your resume in a manner that is professional and elegant at the same time. 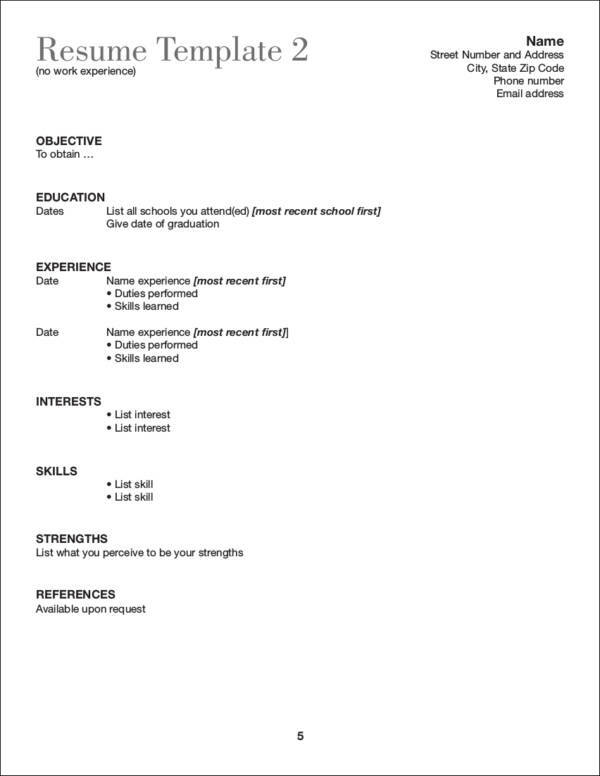 Play with the format of your resume and make sure to choose the best resume format that works for you. 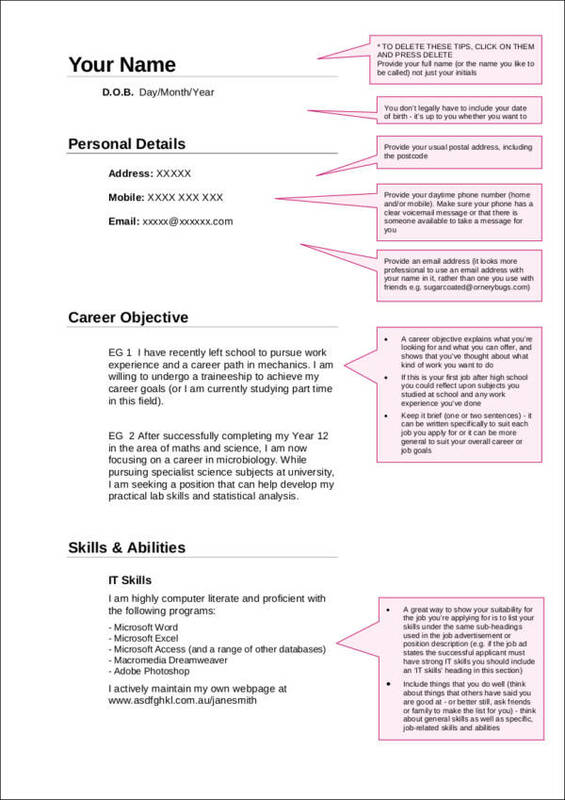 You may not know it but resume formatting does matter, especially for first-time job seekers. Show the employers that you are more than willing enough to learn and that you are also willing to undergo training. This will show just how enthusiastic you are about getting the job. Nowadays, most employers will go for someone who is driven and passionate. Of course, experience level still matters, but it would be nothing without perseverance and hard work. Always have a positive outlook and never give up whenever you receive rejections. Think of it this way: the more rejections you get, it just means that you are now getting closer and closer to achieving your goal. Just be your best self and always prepare yourself for whatever things will come your way career-wise. Take it one step at a time and do not rush too much into things. Remember, good things take time.